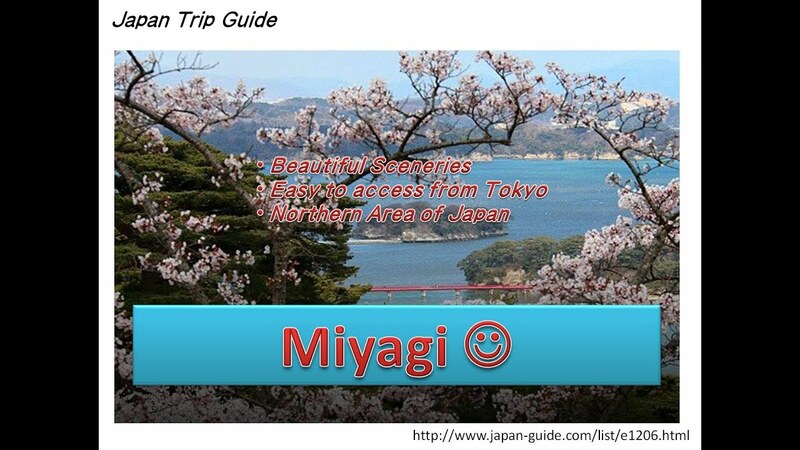 Home » MUST SEE » All Japan Trip: Miyagi, famous beautiful spots in Japan. All Japan Trip: Miyagi, famous beautiful spots in Japan. There are lots of places to go in Japan rather than Tokyo. Beautiful Scenaries, hot spring (“Onsen”) and culture. The most popular spot is “Matsushima Bay”, which is one of the most beautiful spots in Japan.